Every now and then I get a bit of a “wow” moment when a build finds it’s way to my inbox, and this rally car restoration is definitely one of those moments. The thread first takes you through the competition history of the car, before we begin the build with a very tired and damaged shell. With a donor car brought in for parts and panels we get taken along for the ride as years of automotive archeology are uncovered with every layer of paint sanded and spot weld drilled out. The owner/builder shows off his skills in everything from body work, fabrication, painting and composites. The car doesn’t look to be finished just yet but the thread is up to date. Thanks to John for submitting. Not enough small French hatchback action for you? Try the Citroen and Peugeot tags. Late last year I was contacted by the team at An Italian Garage to inform me about their amazing project that was in production, and now it’s finally time to share it with you. It’s a series of short documentaries focusing on Italian classic car brands, with each season concentrating on a single brand. 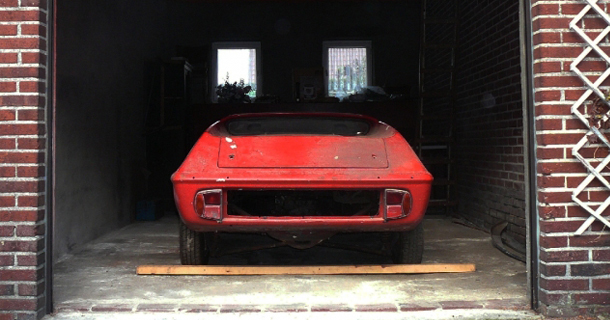 Season 1’s subject is the little-known brand called Iso Rivolta, and episode 1 concentrates on – but is not limited to – their 7ltr Iso Grifo sports car. This is a beautifully shot video, with rolling images that will make you want to move into a little garage in the hills of Italy (if you didn’t already). Everything about it is just great, the music fits perfectly and the stories from the owners and mechanics will draw you in. This is not a quick ‘news feed’ video, but something you should sit down and take some time out to properly enjoy. I can’t wait for the following episodes and seasons. Follow An Italian Garage on Facebook and Drivetribe. Yep, that’s right, a BMW owned by the King himself! 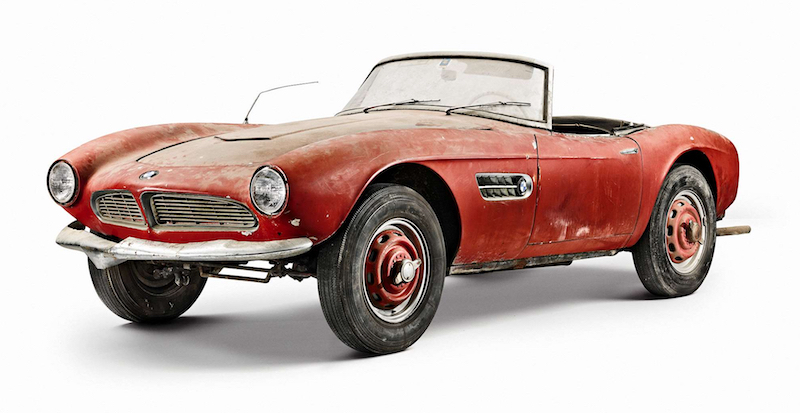 After starring in an exhibition, the lucky roadster finds itself at the hands of the team at BMW Classic, where it receives a full factory-fresh restoration documented with stunning photography. 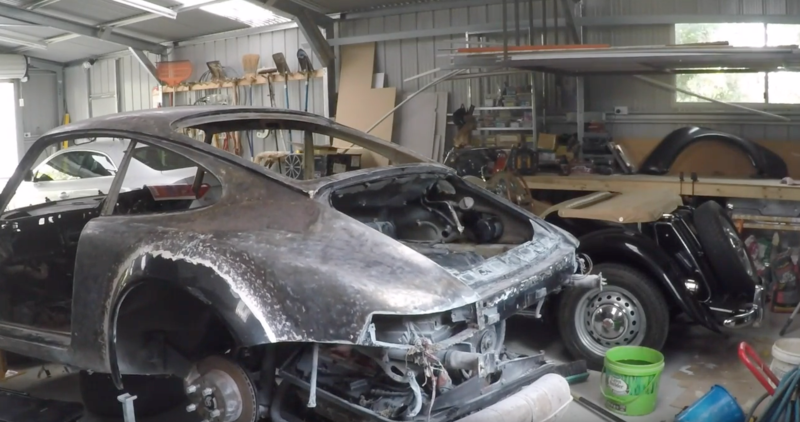 This has some similarities to the Official Porsche Restoration that I featured way back in 2012 (posts 1, 2 and 3), where a factory-official restoration wing gives new life to a classic from their marquee. Thanks to Tony for submitting. Click here for more BMW builds. There are some cars that just blast their way straight into the cockles of my heart. I’m not sure why, but they always tend to be old Fiats and Alfa Romeos, and if you add the word Abarth, you can bet it’s going to take the direct route. It might have something to do with this image and the effect it’s had on me ever since I first saw it. Anyhoo, this little rear engined corner-carver has an interesting tale, starting out as a Serbian Zastava 750 , before receiving a complete rebuild and being reborn as a very convincing Fiat 850 Abarth replica. The restoration is surgical-grade, and ends in a truly hand-built, brand new condition finished product. 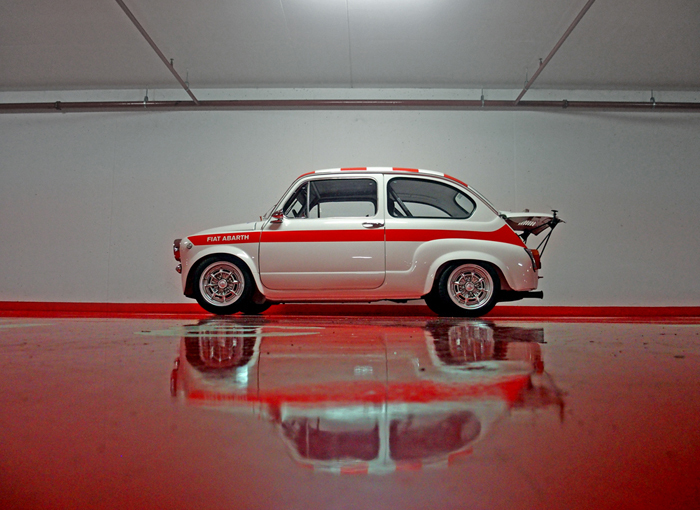 Click here for more Fiat builds. 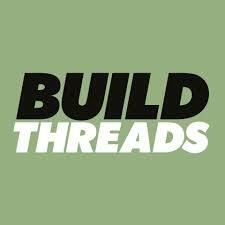 A little while back I received an email from a member of the Clarion Builds project about advertising on this very site (more info here if you’re interested). Well their first project car is now complete, and don’t I feel like an idiot for sleeping on this, especially when it was introduced to me at the project’s inception! 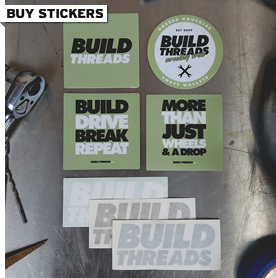 It’s great to see a big company whose main game isn’t restoration getting in on the subculture we love so much; tearing cars down and building them back up. Corporate-backed promotional vehicles generally used to be based on modern cars with a body kit and wheels (maybe some light engine work too), but lately the act of classic car restoration seems to be in the spotlight, and I’m damn happy to see it. I recently saw a video on my YouTube feed of Chris Forsberg driving this very car, which made me go back to the channel and realise there’s a heap of videos of the build process that I missed. I tip my hat to Clarion and their Clarion Builds project, and I can’t wait to see how the next car (Honda NSX!!) turns out. Apart from the 16 videos posted below, you can see an image gallery of the project here. Click here for more video posts. Click here for more BMW builds. 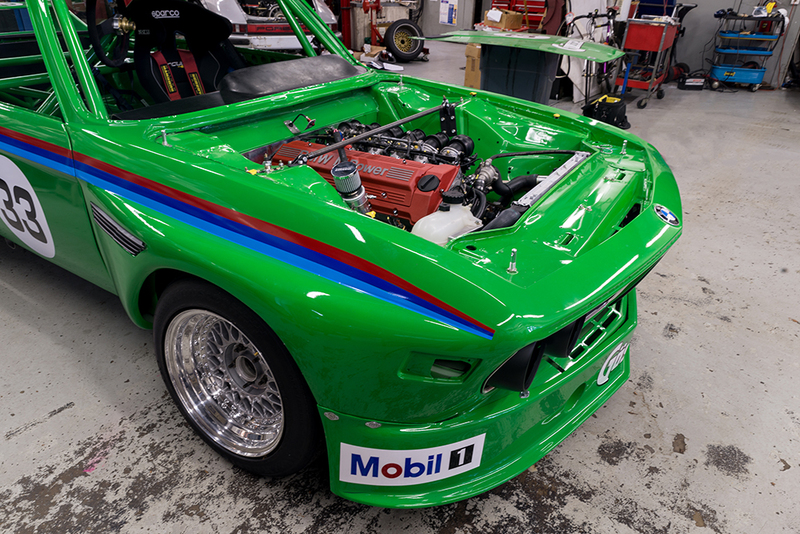 After club racing his S54 powered 1979 e12 BMW for years, Brendan decided he’d like to try something a bit different. So with that in mind, he picked himself up an E9 to build into his vision of a resto-modded club racer. 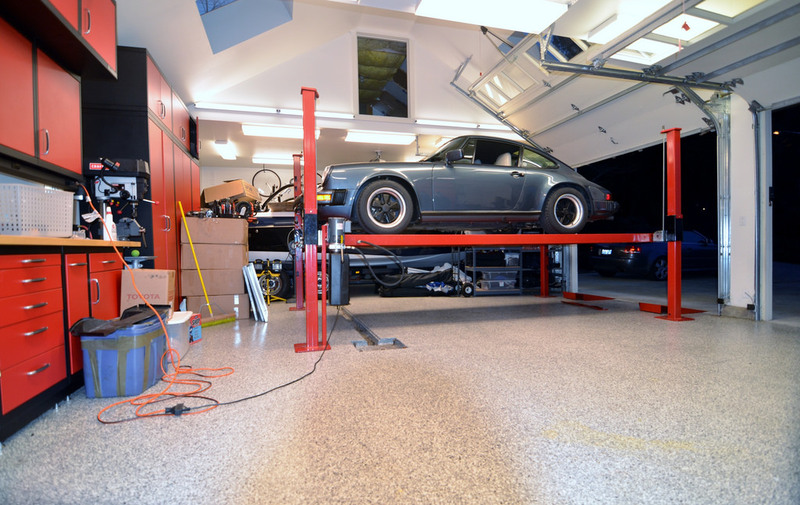 For powering duties, he chose a s38b36 straight-6 out of an E34 M5, and added other goodies such as a full roll cage, side-exit exhaust tunnel, steering rack conversion, and a bunch of hand made suspension components. 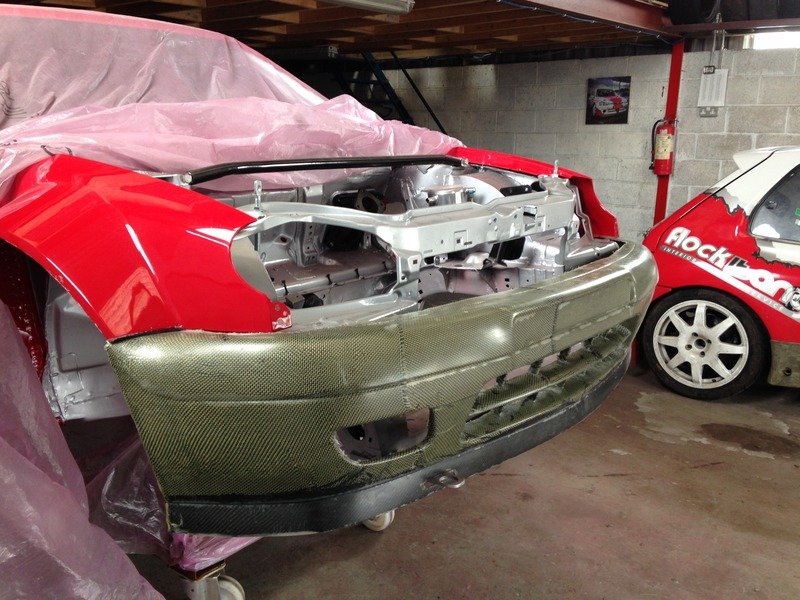 The car is transformed from a clapped out bare shell (and I mean BARE!) to a smooth green retro track toy, something that I think any one of us wouldn’t mind punting around a race track. 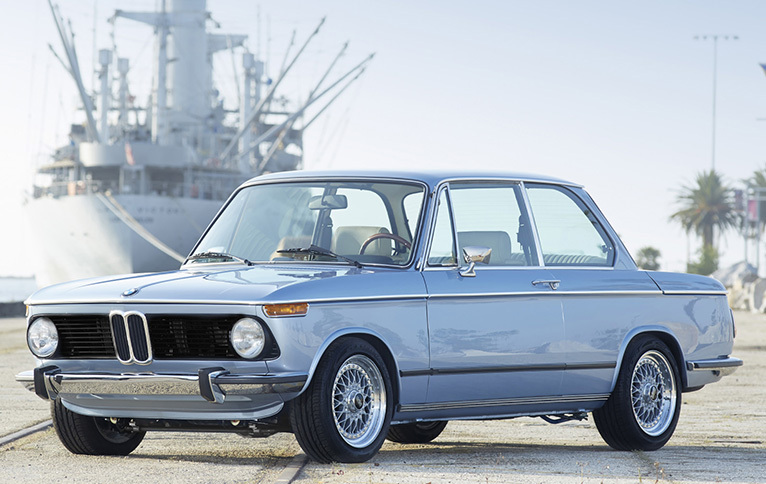 Click here for more BMW builds.